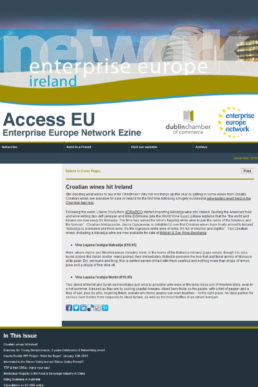 Adriatico - Croatian Wine In Ireland. Taste, Quality And Elegance. Our story. 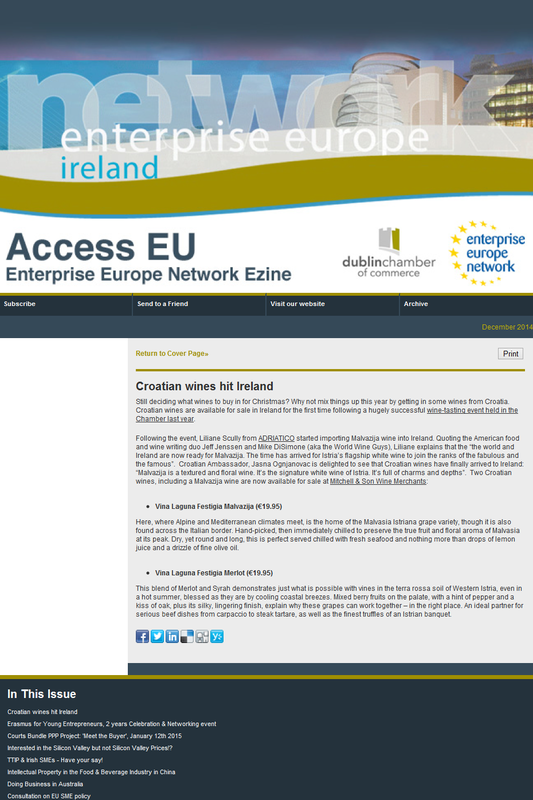 Croatian wine in Ireland. Liliane Scully was originally known for her property development and sales company Adriatic Riviera which specialized in apartment sales to Irish and UK nationals in the greater Istrian region . It did not take her long to realise her passion for sourcing artisan produced wines and this aided her transition from property developer to craft a dynamic niche wine importation business. She has cultivated a strong and personable relationship with her principals in Istria and has developed an excellent understanding of the wine producers viticultural philosophy and wine making techniques. 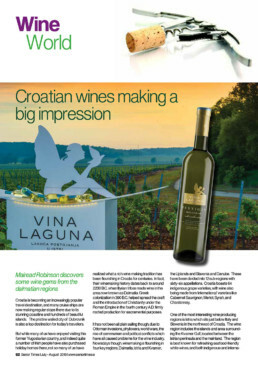 Allow your senses to be seduced and enjoy the taste and elegance of Croatian wines. Vision - the wine of choice. The Istrian wine making tradition is deeply ingrained in this region and dates back to Roman times. While the demands on production has greatly increased the cultivation of the grape has not changed. Particular emphasis is placed on sustainable farming and chemical free cultivation. 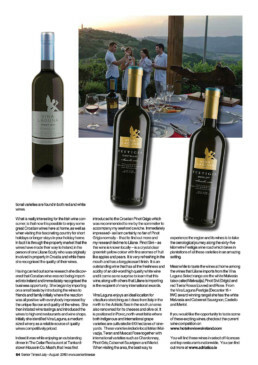 Fortified with the endorsements of the ancient connoisseurs and empowered by the artisan wine producers Liliane embarked on this journey of introducing quality Istrian wines to Ireland. 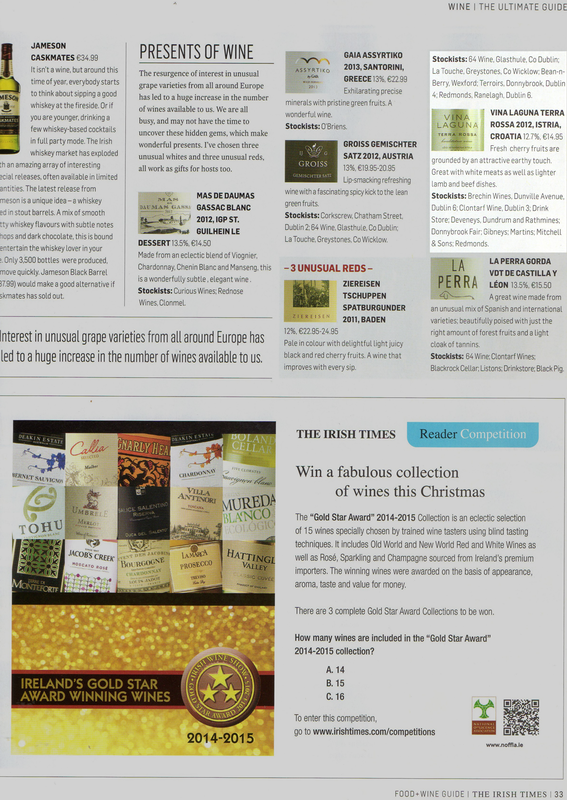 Her vision that Croatian wine in Ireland be recognised for its quality, value and superb taste. Croatia has been producing wines since Roman times and is consistently achieving recognition at various award ceremonies including Decanter World Wine Awards and the International Wine challenge. The Decanter World Wine Awards (DWWA) is the world’s largest and most influential wine competition. Judged by the world’s wine experts, the results provide a comprehensive list of wine recommendations for connoisseurs and social drinkers. 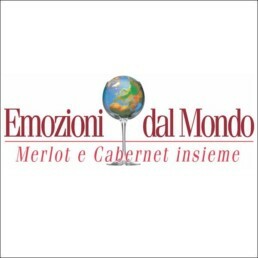 Established in 2004 following a series of workshops/meetings dealing with Merlot and Cabernet Blends in Bergamo’s wine history and tradition, when oenologist Sergio Cantoni suggested to expand the field of analysis, exploring Merlot and Cabernet Blends production on a larger scale. 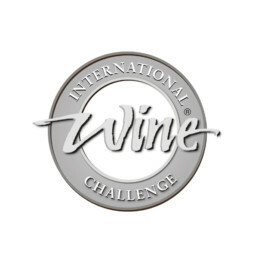 The International Wine Challenge (IWC) brings together many of the most important people in the wine world – each of them leaders in their field. Between them, they taste every single medal-winning wine, ensuring that only the best succeed. Liliane from Adriatico, Croatian Wines, has introduced me and my wine loving customers to some excellent and interesting wines. And she provides a service second to none. Derek Moloney - Brazabon Restaurant, Tankardstown House Hotel. I am particularly impressed by the quality and diversity that Malvazija can perform with its moderate alcohol levels, crisp acidity and mostly unpacked styles. 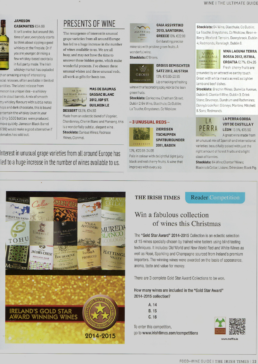 The 5 wines from Adriatico all stand up for themselves as 5 very good wines. Customers are curious about wine from different regions and this curiosity turns to repeat sales. Adriatico has consistently delivered on our expectations and we find Liliane to be a passionate wine lover and an expert in Istrian wines. Highly recommended!